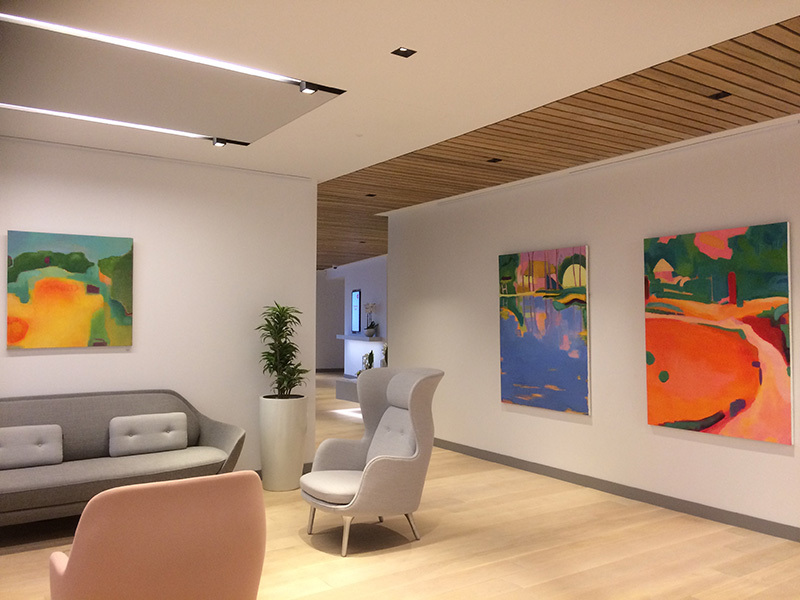 Whether you are a small company looking to commission a single piece of art to enhance your employees working environment or a larger organisation wishing to showcase an extensive rolling programme of contemporary art assisting in the development of your corporate brand we can offer a package to suit every budget. We offer free onsite consultations to establish the most appropriate art for your office, business or work environment and can supply a variety of art to enhance your work place from small drawings to monumental paintings or sculptures. 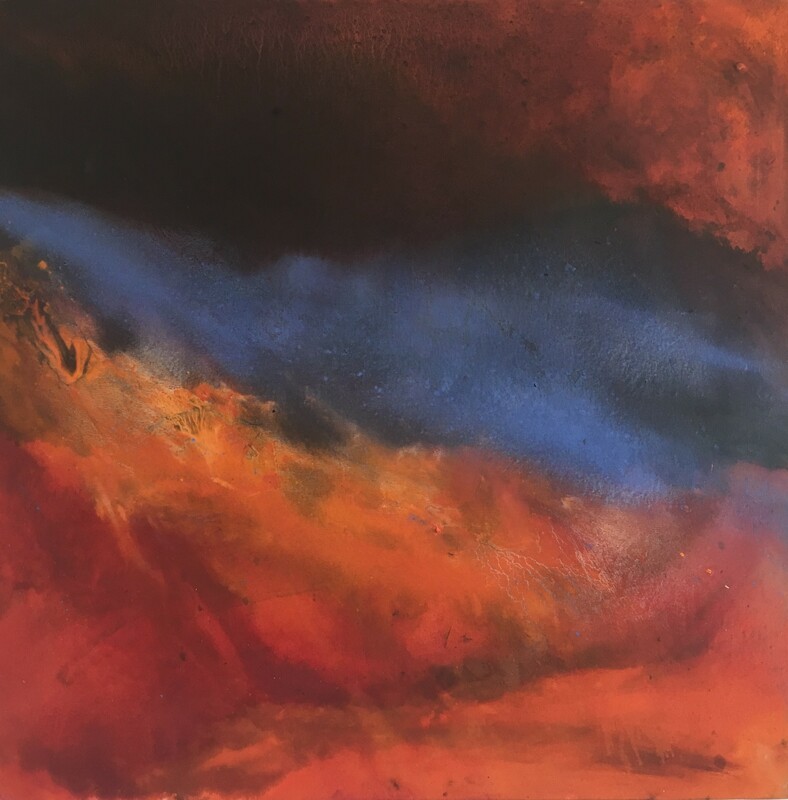 We also offer a service for individual buyers or collectors, whether you are looking to purchase your first piece of contemporary art or expand an existing collection, we are on hand to offer expert advice and can find the perfect piece of art to complement your home or collection. 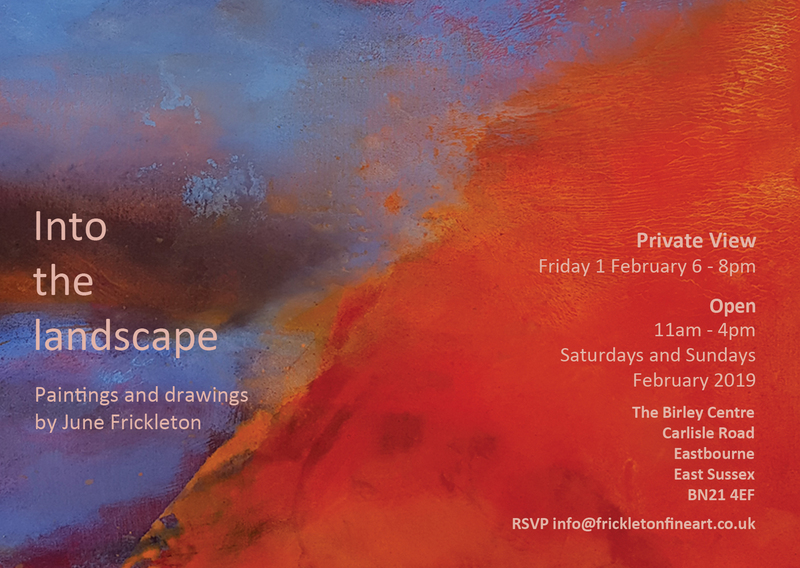 Frickleton Fine Art offers a tailor made service to suit a variety of budgets. 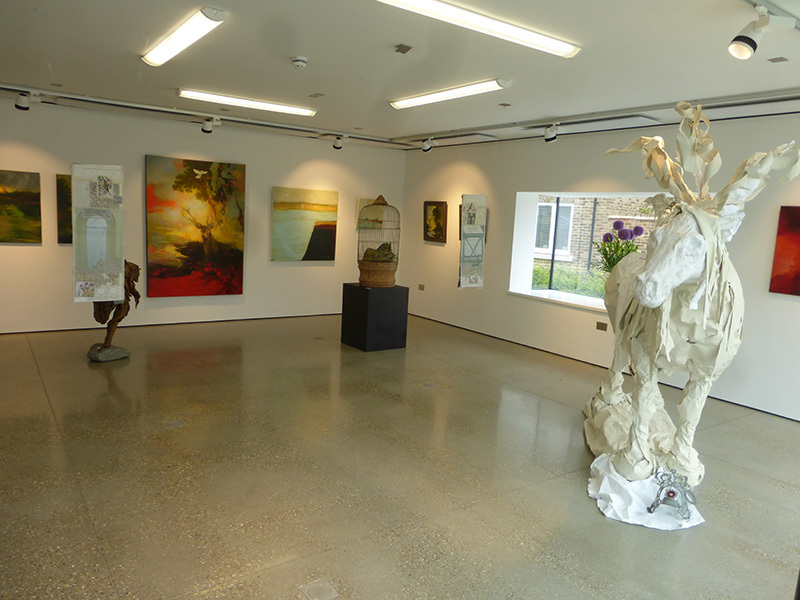 With over 15 years experience curating exhibitions for corporate and private clients using our extensive network of high quality artists, we can meet your requirements. Frickleton Fine Art has a proven history of delivering many benefits to company profiles, clients & staff and will provide you with expert advice. We operate mainly in the South of England but are happy to discuss your requirements wherever you are. 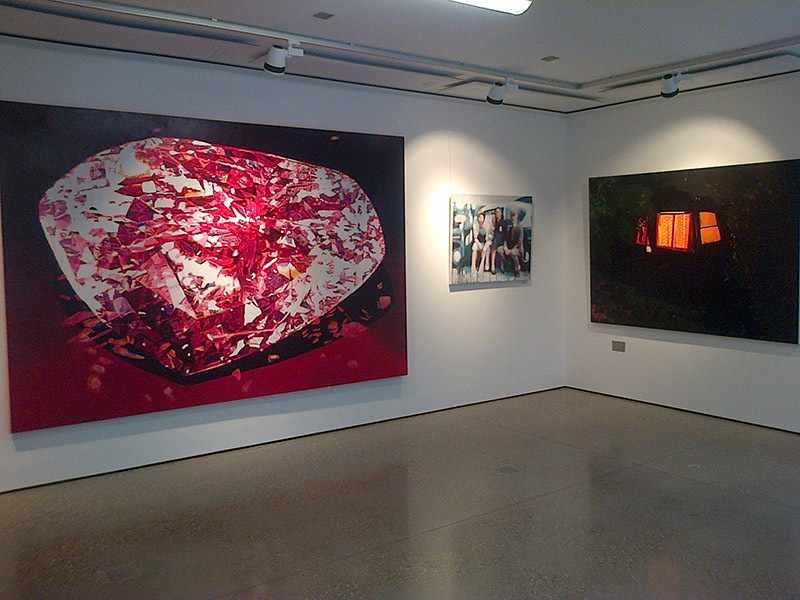 Are you after corporate art collections or are you a private collector? Find out more about our services and collective of artists here. We’re proud of our long-term relationships with our clients, some of which span two decades! Read what our clients say about us here. June Frickleton, the spearhead of Frickleton Fine Arts, is a Socttish artist based in Brighton. Find out more about her and her art journey here.